Company announces roll-out of high-speed connection in selected cities. Communications giant AT&T is saying the company has plans to offer internet speeds of up to one gigibit per second to selected cities within the coming year, says a story on cnet.com. The new announcement said the company plans to offer its GigaPower service in a total of 56 metro areas, using fiber-optic lines. They plan to roll the service out in markets including Detroit and Los Angeles and expects the availability of the service to double within the next year. 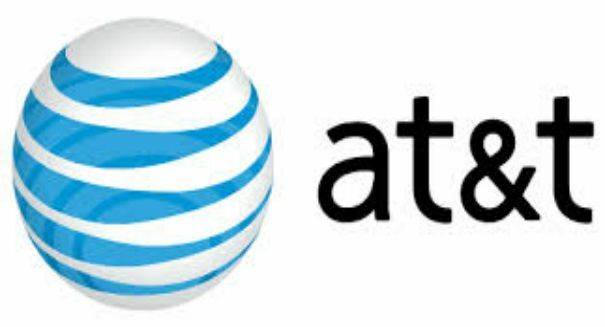 Brad Bentley, chief marketing officer of AT&T’s entertainment group, said in a statement, the faster speeds will keep small businesses and consumers connected as they are accessing more content on more devices. But some say the average consumer doesn’t need that type of internet connection for their daily use, and Jan Dawson, chief analyst at Jackdaw Research said the higher speeds were more a marketing gimmick than an essential service for the majority of American consumers. He adds 30-40 megabits per second is perfectly adequate for most households, and he thinks improving the existing service areas with faster speeds would provide more meaningful competition between internet providers. Many of the cities on the list for AT&T are also on the Google Fiber service list for faster internet speeds, and likely the response by AT&T is at least partially driven by competition with other suppliers. But Dawson says AT&T will have an edge over some of the smaller regional players in the market because of its position as one of the largest telecommunication providers in the country. He adds AT&T has already established an early lead in gigabit connections, and he expects traditional broadband providers will provide the majority of the faster internet services, despite Google’s role in pioneering the services. How fast is a 1 gigabit service? According to cnet.com, you would be able to download 25 songs to your device in less than one second, or a television program in three seconds, or even an high-definition movie in less than 36 seconds. But, Dawson cautions, there is a long way to go before a connection that fast is available to most of the United States.